This year’s bbq took place on a hot summer day (June 5th) however the wind and shade on the balcony made it very nice. 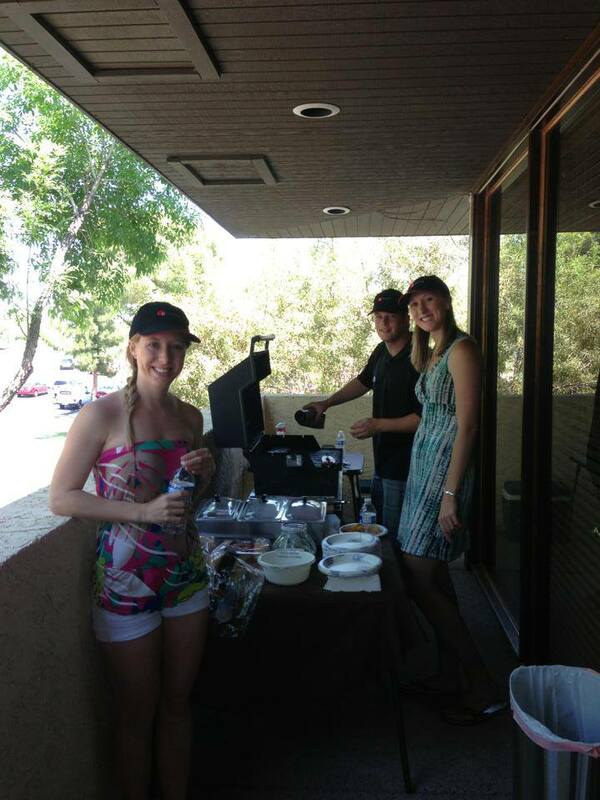 Grillers and greeters preparing for guests. Over 50 people showed up for a lunch of hamburgers, hot dogs, watermelon, chips, cookies, and a variety of delicious cheese. Our compliments to the chefs! 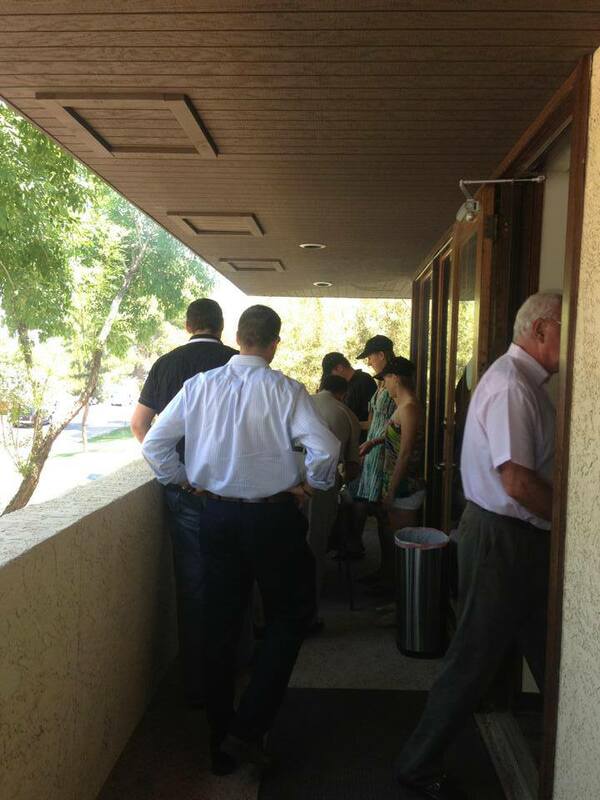 Guests lining up for a hot dog or hamburg, cooked to perfection! The Centers for Habilitation set up their table on our balcony, complete with a sample shred box and even sample of shredded paper! 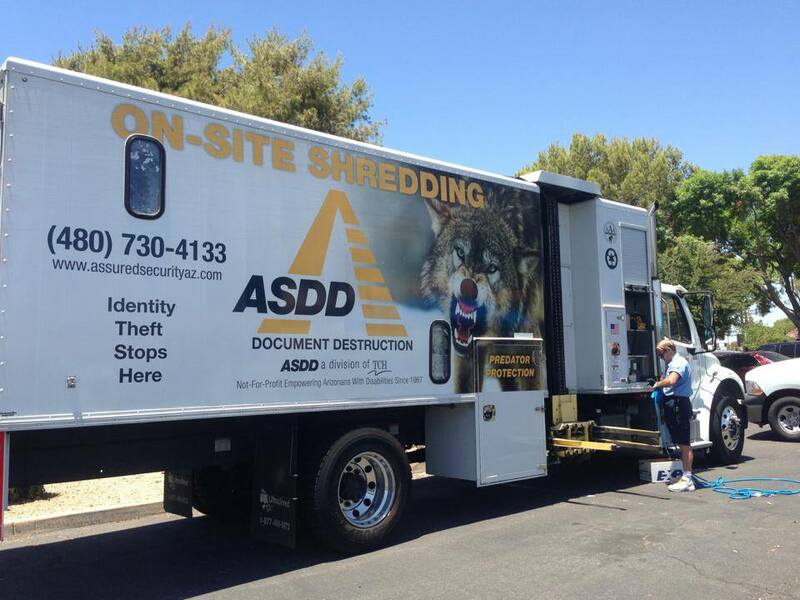 ASDD Document Destruction (a division of TCH) had the truck parked and took in over 1,700 pounds of paper shredded on site. This was a free service as part of the event. 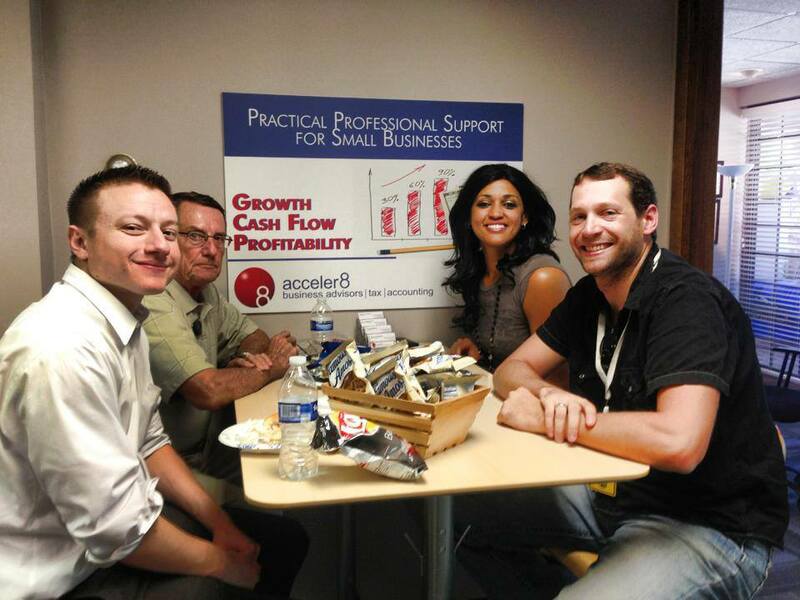 Friends enjoying some lunch and networking. 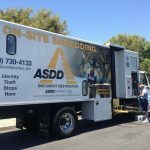 Congratulations to Melissa Debnar, owner of AE3Q, who won the raffle prize from Bill Goodman, which was a $100 certificate for free shredding from ASDD Document Destruction! Thanks to everyone who came out to support the event, we look forward to doing it again next year.